The post Richtersveld Wildrun underway at Sendelingsdrif appeared first on Trail Running South Africa. 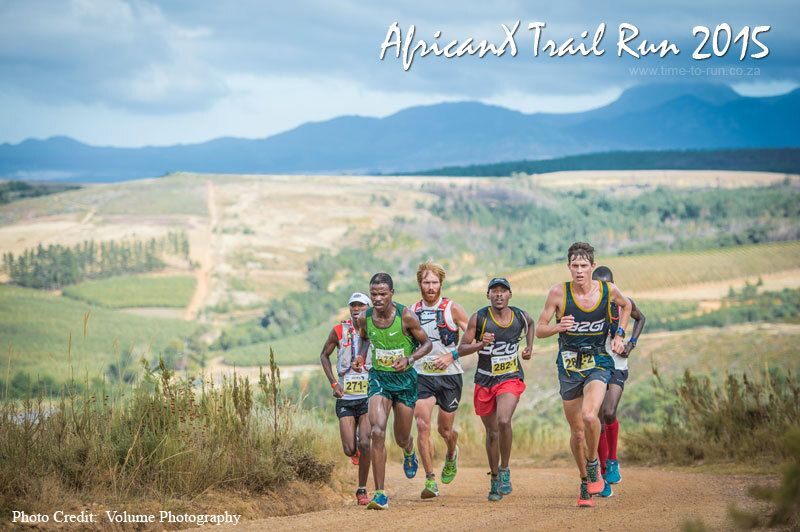 The post Eksteen, Bahlmann hit Gold at Gauteng IMPI Challenge appeared first on Trail Running South Africa. The post Two Oceans Ultra Trail 2015 entries open appeared first on Trail Running South Africa.